Another great concert announcement for the area as The Breeders will be playing at The Bottleneck in Lawrence on May 9th. They will be touring in support of their new album, Mountain Battles, which comes out on April 8th. 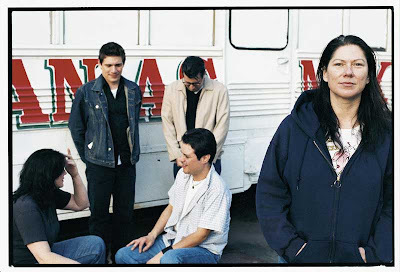 If you are only familiar with their 90's hit 'Cannonball' you should check out their entire back catalog because some of it is as impressive as Kim Deal's other band. Then just make sure to catch them in concert in April.